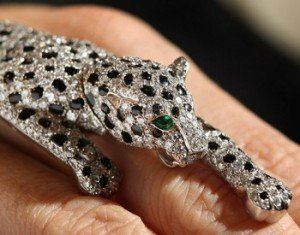 An utterly unique event which takes guests on a journey behind the scenes of the jewellery trade and demystifies the world’s most sought after precious gem, the diamond. During the course of this highly unusual and interactive corporate event, guests will gain a fascinating glimpse into the world of diamonds; right through from the creation of diamonds deep below the surface of the earth to behind the scenes in jewellery workshops. 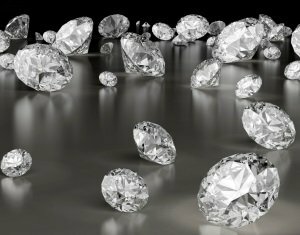 Guests will learn how diamonds are valued, and will have the opportunity to handle a variety of stones and finished pieces. 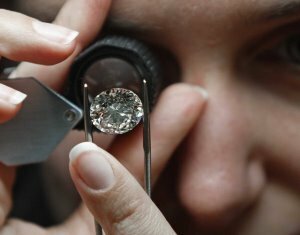 Using a jeweller’s eyeglass (a loupe) and a diamond testing machine guests will be shown how professional jewellers test for genuine diamonds or identify “created” synthetic diamonds. In addition, the hand tools used by craftsmen will be available for clients to try under instruction so that they can experience a feel for the manual dexterity used in the process of the trade. Jewellery workshops are controlled environments, where mistakes are costly, but do sometimes occur and most pieces of hand crafted jewellery have their own story, a number of which will be shared with the guests during the interactive presentation. Our crown jeweller has worked for a number of companies in London’s West End including The Crown Jewellers Garrard, David Morris, Tiffany’s and Asprey and been involved with the creation of many commissions for dignitaries and royalty around the world from royal engagement rings to Sultan’s wedding regalia.